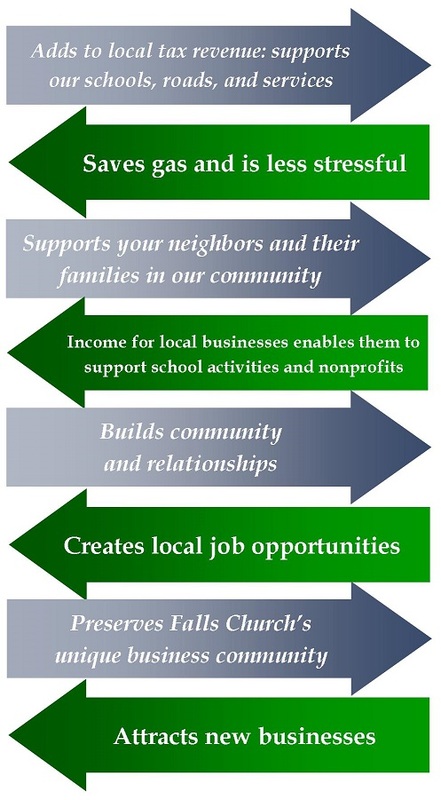 November is Live Local Month in Falls Church! 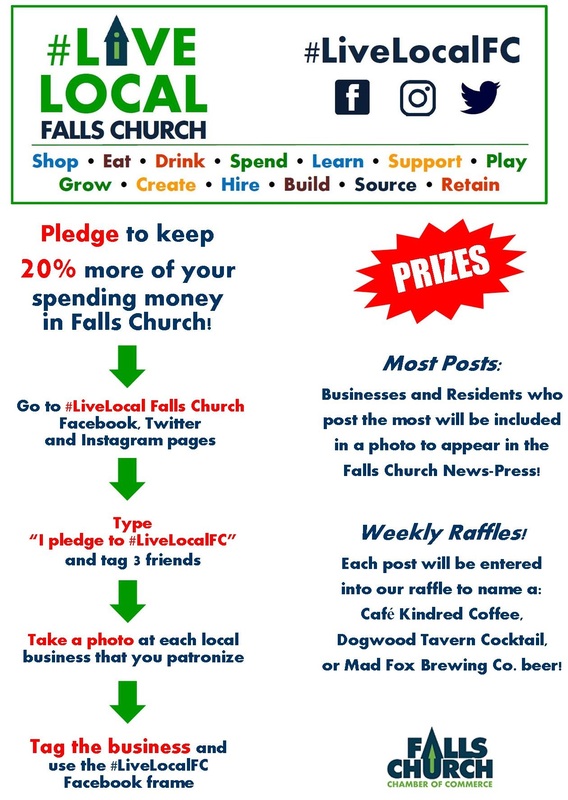 Pledge to keep 20% more of your spending money in Falls Church in November when you are shopping, eating, playing, creating, and doing business in Falls Church. Participating is easy!